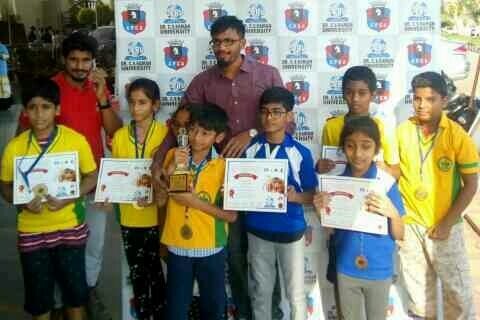 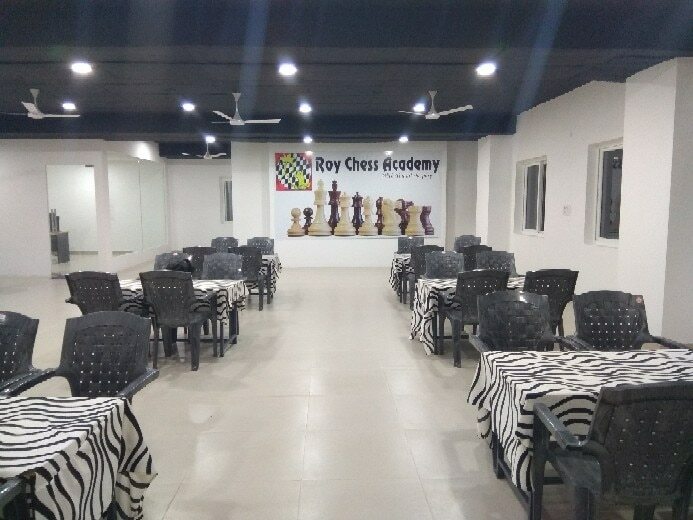 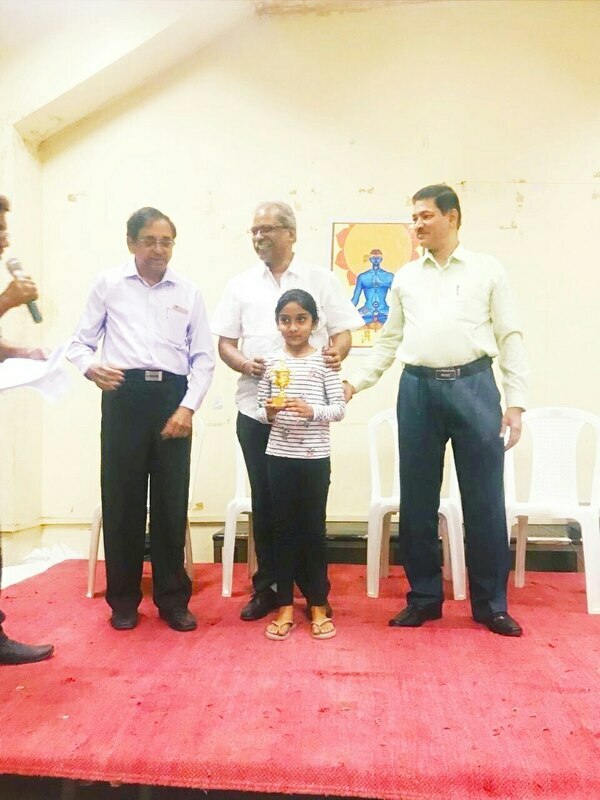 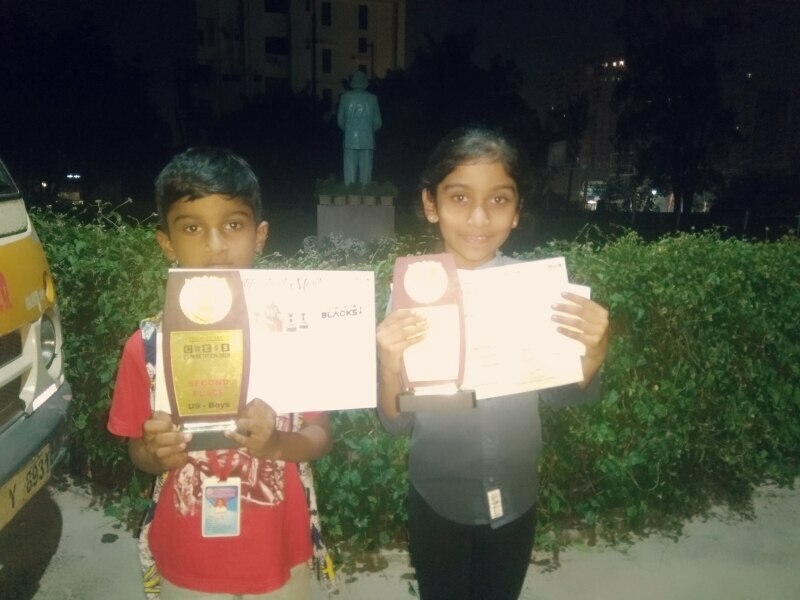 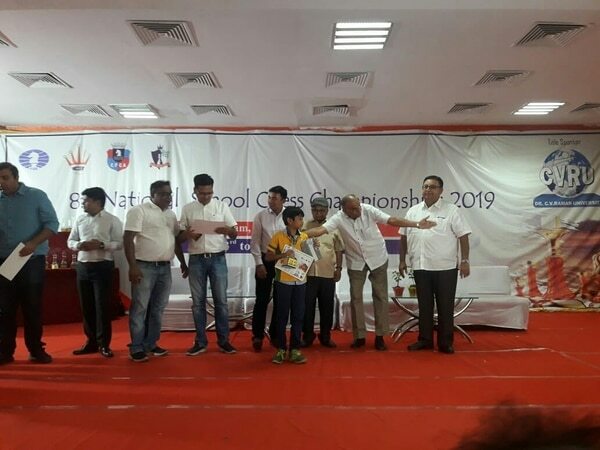 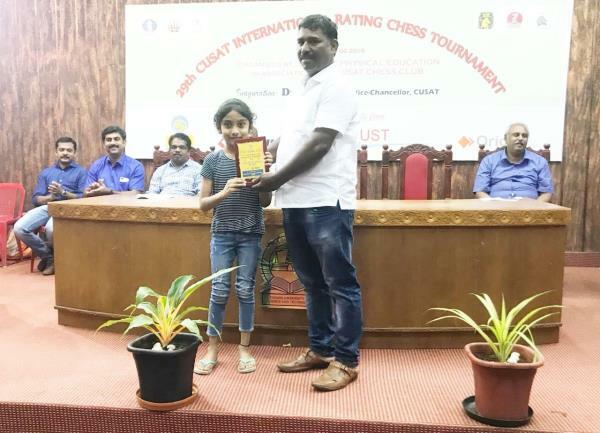 Updates | Roy Chess Academy (08071280553) in Hyderabad,Roy chess academy started in the year 2015 in one of the smart cities "KAKINADA" which is also my hometown with the help of my friend. 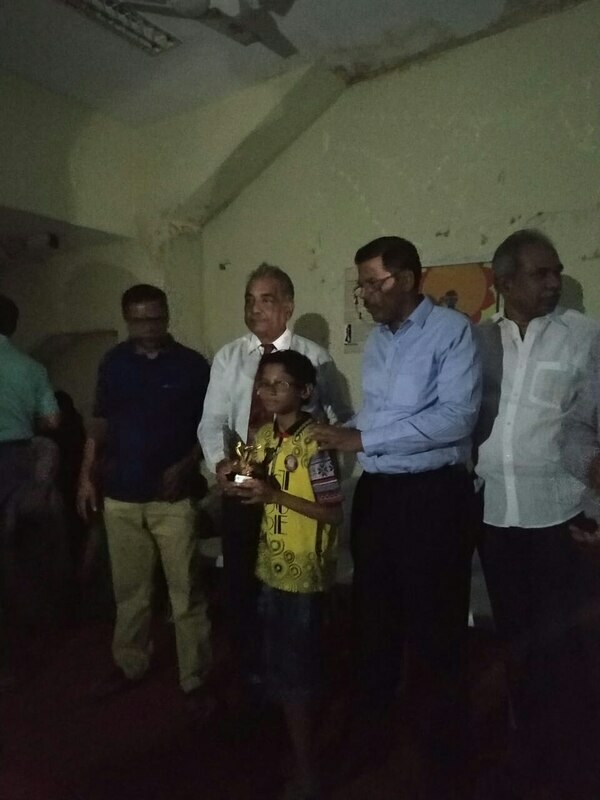 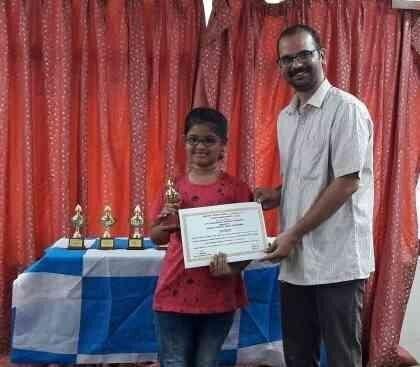 Now it stood as one of the best rated top academy in Kakinada. 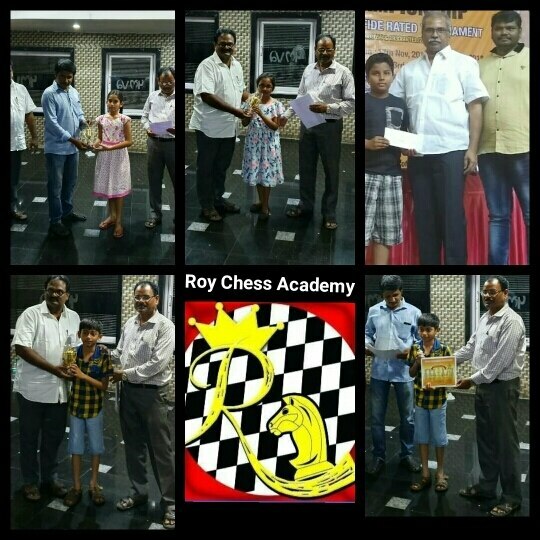 With that inpiration we started in the City Hyderabad in 2017. 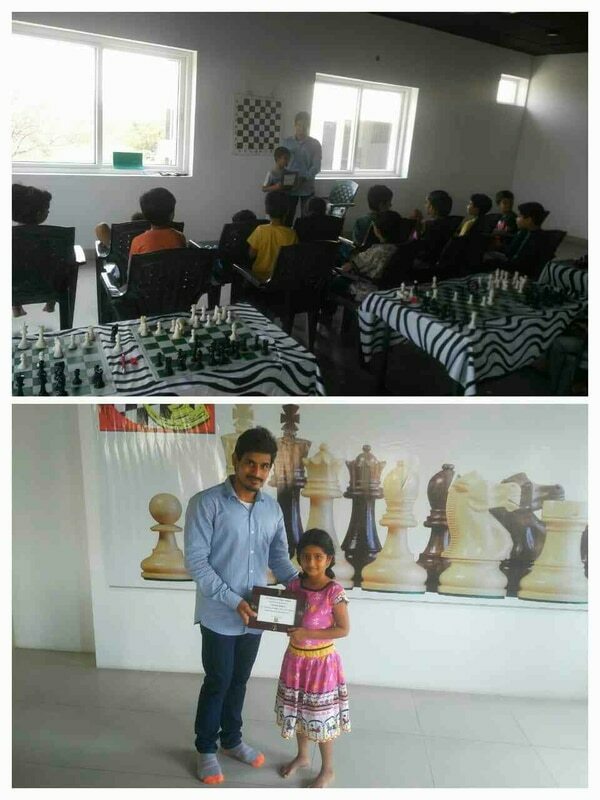 We also provide online classes all over India and also few places from United states, UAE and Australia.